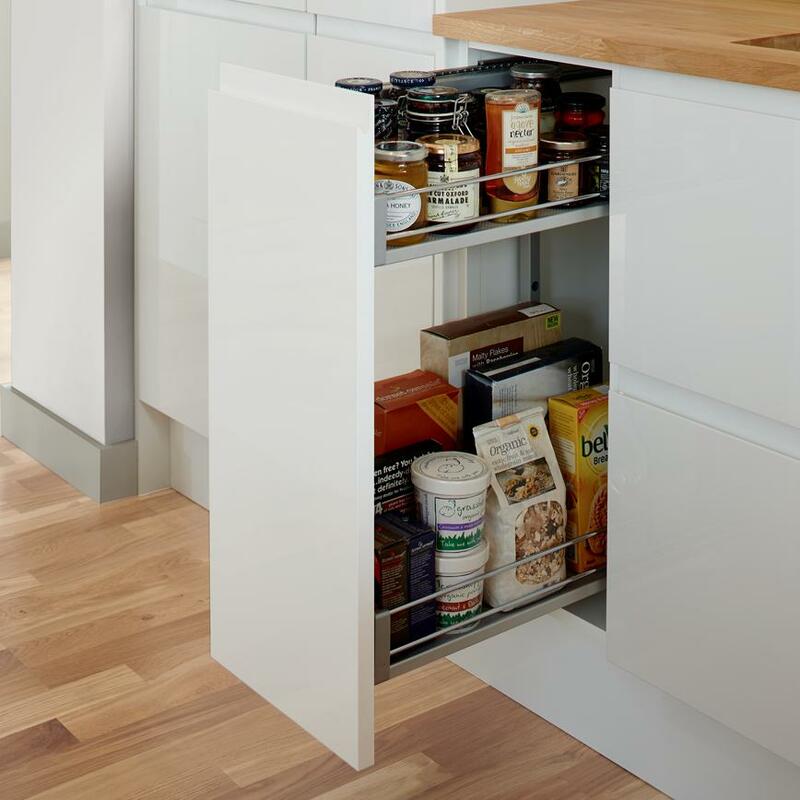 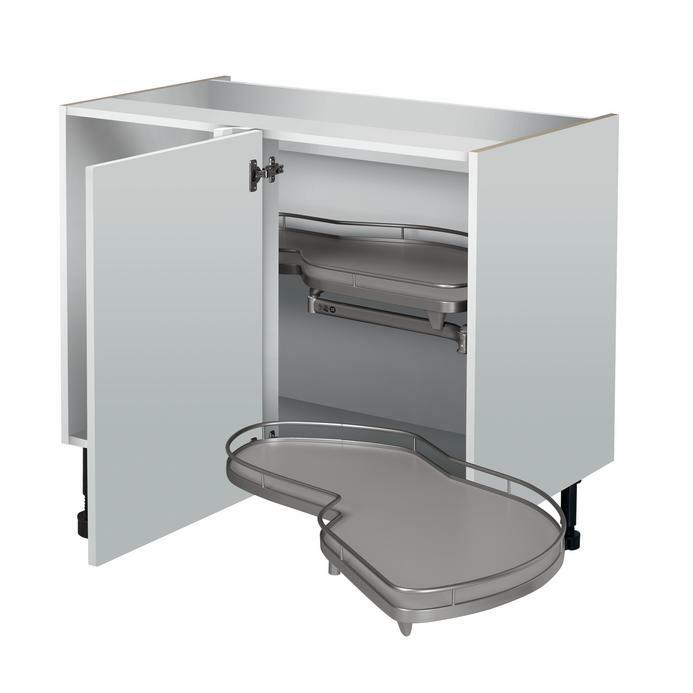 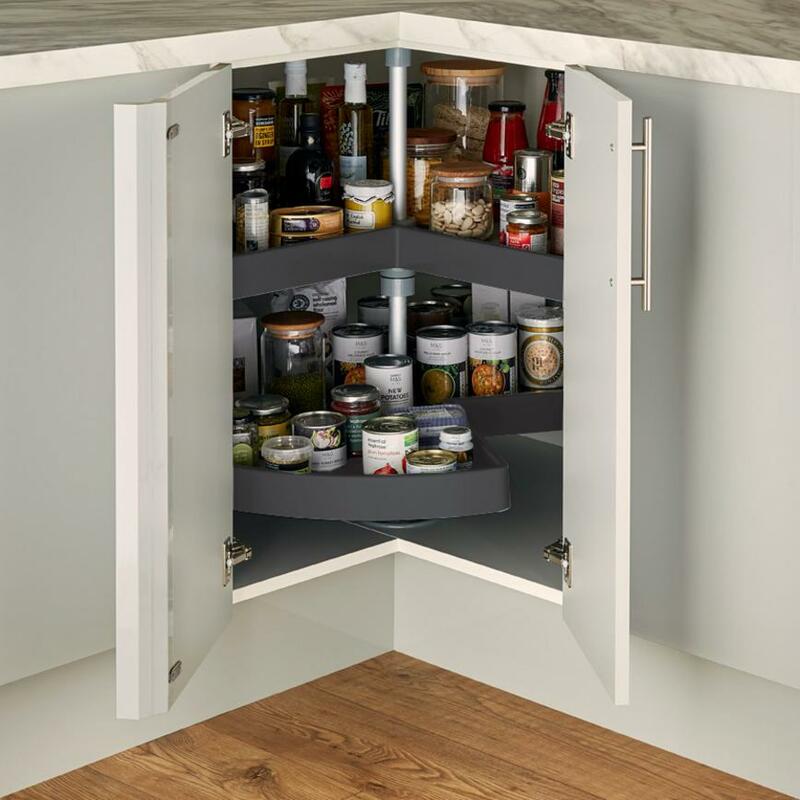 By focusing on innovation, we have created clever storage ideas that use space more efficiently. 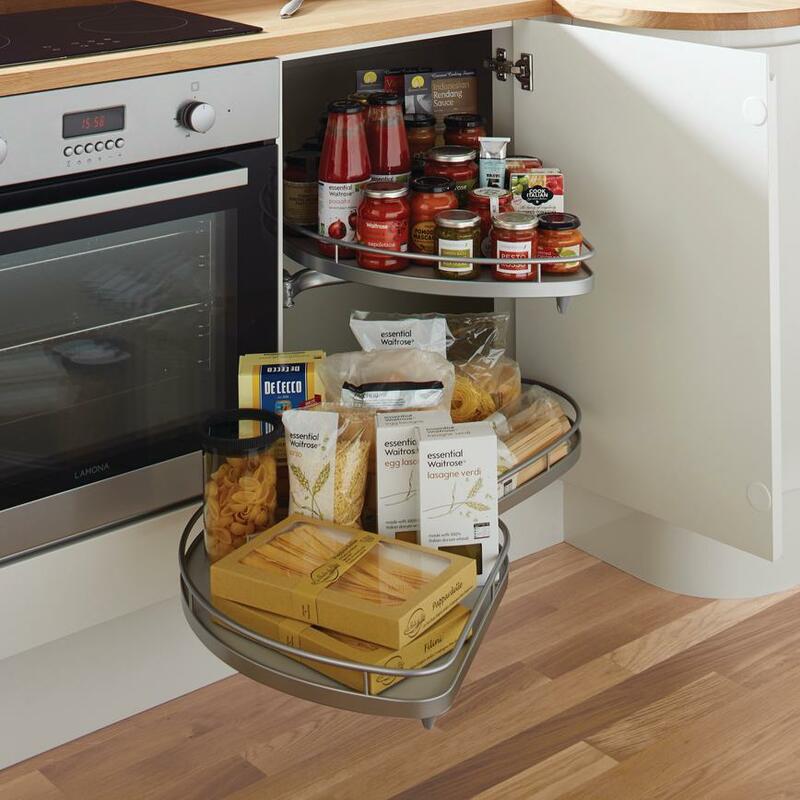 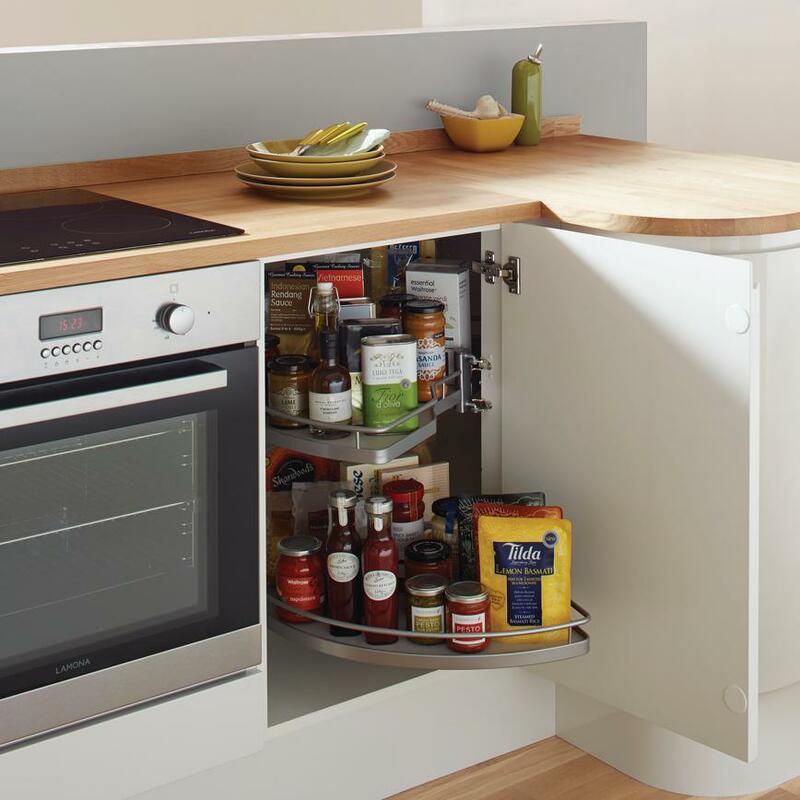 With utensils and ingredients neatly organised and stowed away, your kitchen will feel more spacious too. 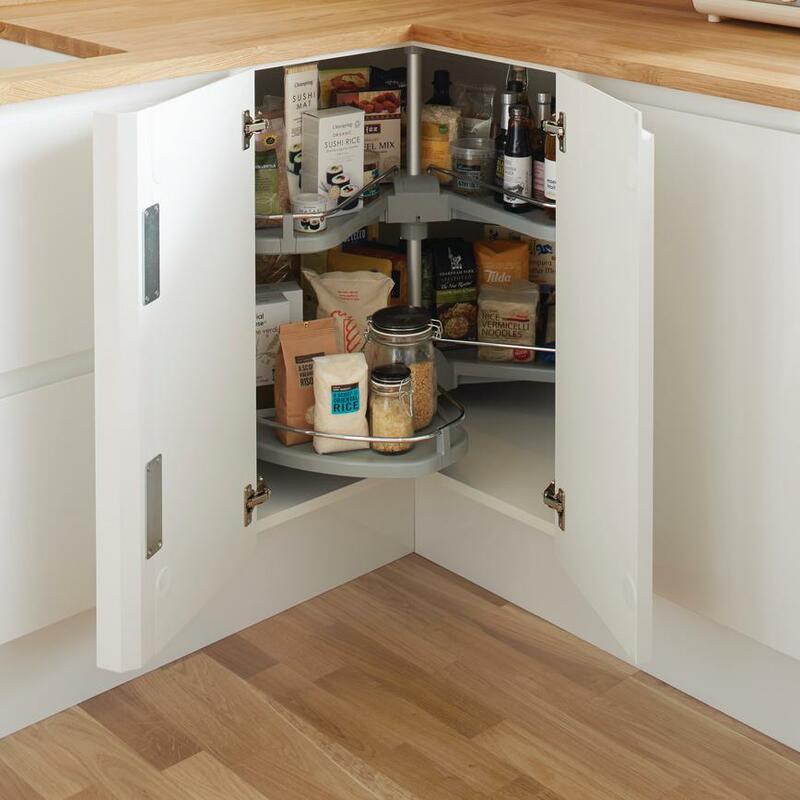 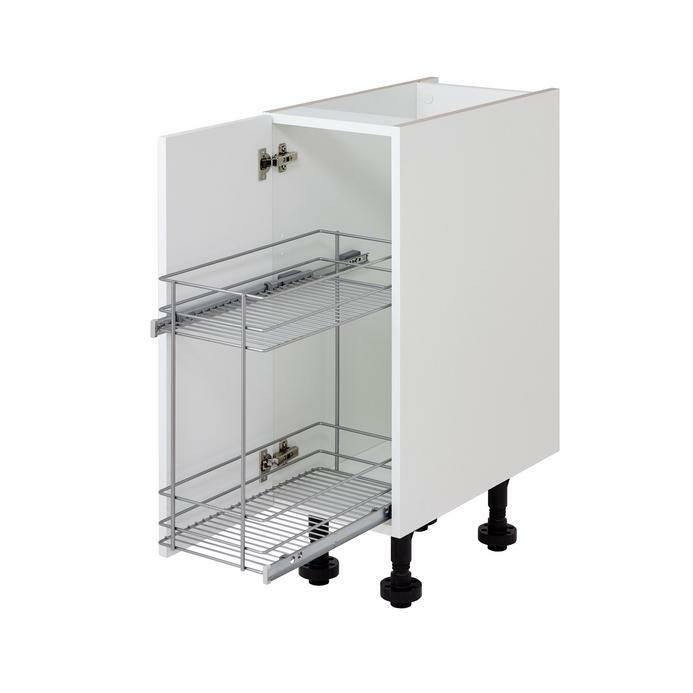 You will find larder units, pull-out base units and corner carousels, to wicker baskets and internal pull-out drawers.